A gimbal alone won’t make your images amazing. You’ll need technique as well. If you’ve ever used a gimbal stabilizer, I’m sure you remember your excitement as you mounted your camera on that baby and set out to shoot. Your footage was bound to look so good and buttery smooth, right? (You know, because gimbals.) 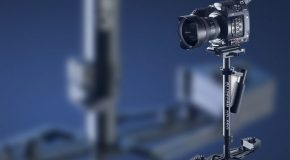 However, slapping a camera on one of these handheld 3-axis stabilizers isn’t going to magically turn you into a master cinematographer, which is why you should check out this video from Matti Haapoja of TravelFeels. In it, he goes over a few techniques and practices that will help you shoot better, more professional and cinematic gimbal footage. Gimbals are no different. While they are incredibly powerful and adept at stabilizing your camera, you’ll need to 1.) use it correctly, and 2.) incorporate creative visual storytelling if you want your images to truly be memorable. So, here are the tips Haapoja mentions in the video. 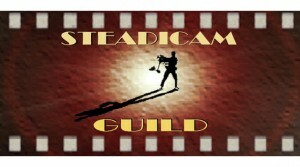 Get balanced: Using a gimbal correctly is probably the best place to start. 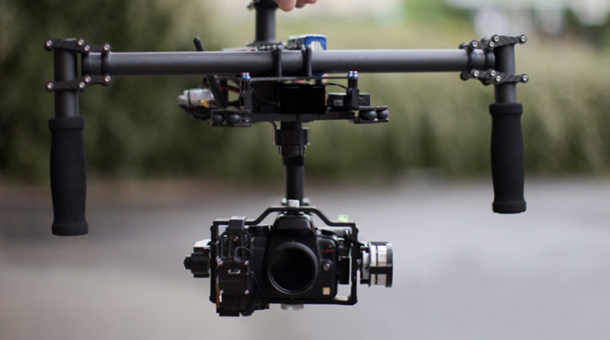 Get your camera correctly balanced on your gimbal before you head out to a shoot. Improper balance can lead to weird camera shake as the gimbal’s motors try to calibrate and recalibrate. Move your camera: Well, duh! You’re using a gimbal! This is your chance to try out some sweet camera moves, right? But remember that you can also employ some subtle, more traditional moves, like small tracking, panning, and dolly shots. Put something in the foreground: We work with a 2-dimensional medium, which means creating depth is always somewhere near the top of our to-do list. Having foreground elements can help, especially if you move your camera to create the Parallax effect. Get close: Gimbals allow you to get nice and close to subjects without having to sacrifice stability, so take advantage of it. Shoot close to the ground or wall or even your subject for a nice orbital shot. Plan your shots: Unboxing a gimbal is a thrilling experience and I know all you want to do is run around and film everything in sight. However, taking the time to plan some shots will allow you to actually capture everything you want without them getting lost in all of the excitement. 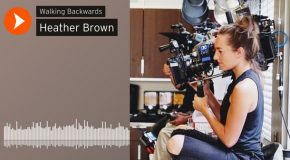 These tips are great, but they’re only the beginning; there are many other techniques and tricks you can do to make your gimbal cinematography as good as you want it to be.